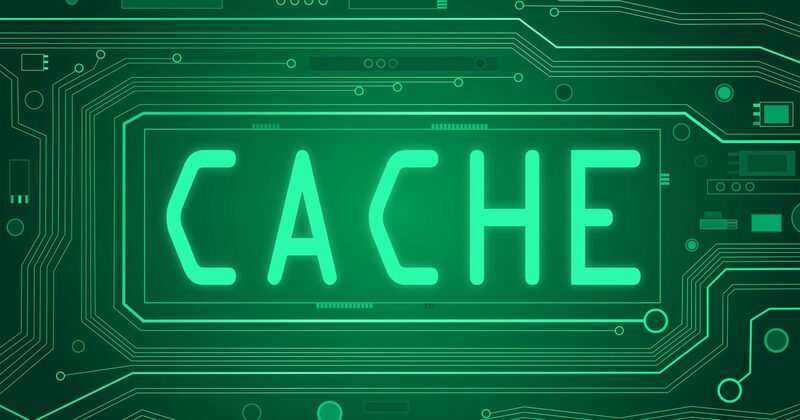 Category Archive for "WordPress Security"
Get advice on hardening WordPress security to protect your website against hackers and common exploits. 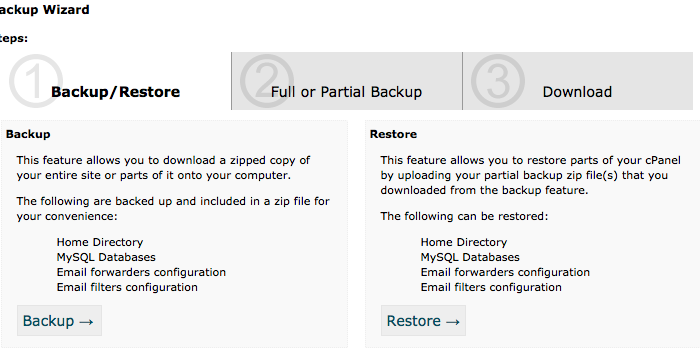 Learn about WordPress backups and how to restore or recover a hacked website. 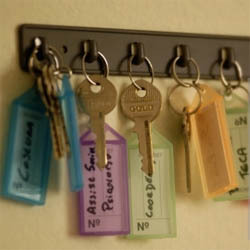 How secure is your website? Need help? Get in touch with our team of WordPress experts. 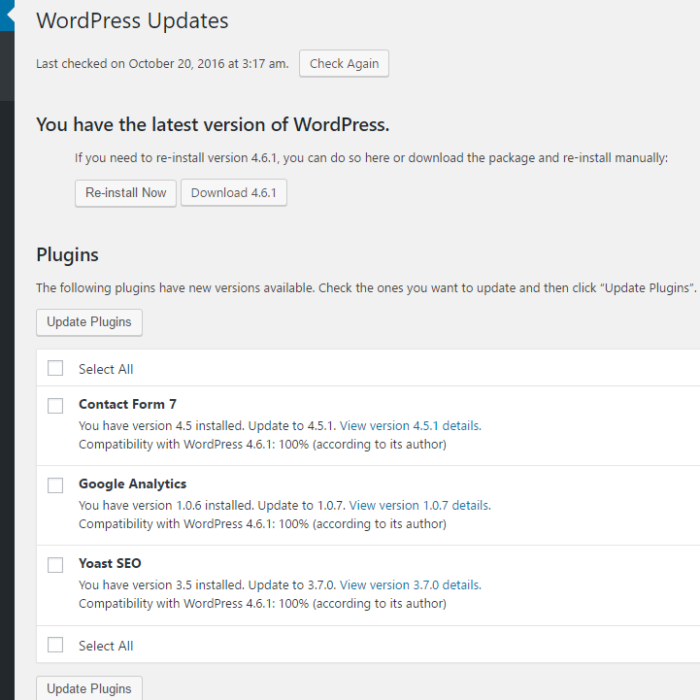 How often should I update WordPress, plugins and themes? Every time a new WordPress update is released we get asked the same questions. 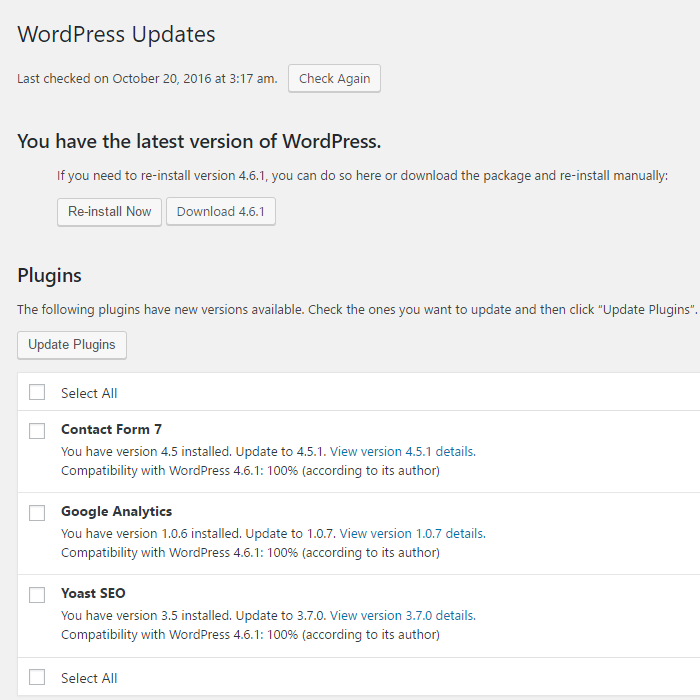 Should I update WordPress to the latest version? How often should I run plugin updates? 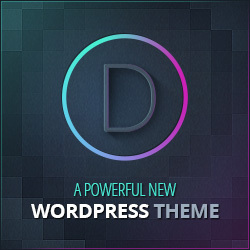 With each new release of WordPress, developers fix bugs, add features and patch security vulnerabilities. So not updating obviously puts your website at risk. You’ve probably heard again and again that you need to take measures to keep your WordPress website secure. But do you really need to worry about WordPress being hacked? What are the threats exactly? Once hackers gain access to a website there are a number of ways they can really mess things up for you. The ultimate nightmare situation for any website or online business owner is to lose website data and content without having a backup solution in place. Have you bought a blog, or taken over a business with a WordPress website? There are a few things you should do, immediately, to ensure a smooth transition. If you have a website, chances are the time will come when you need to restore a website backup. This is not something only needed if your website was hacked. You might want to roll back some recent changes or updates to your files or database that haven’t gone to plan. 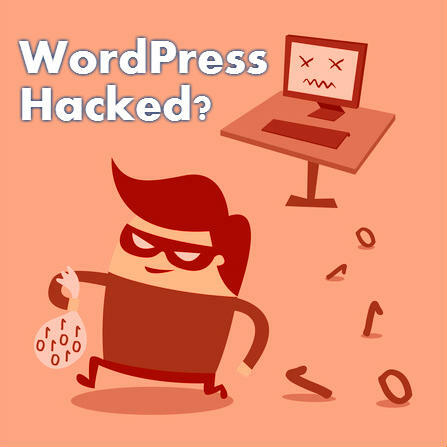 Don’t be one of the 73% of WordPress sites vulnerable to hackers. What would the cost be if your website was hacked? It may take several days to realise your website is hacked in the first place. By then you’ve lost sales and had your reputation damaged (through a defaced website or spam emails sent from your account).